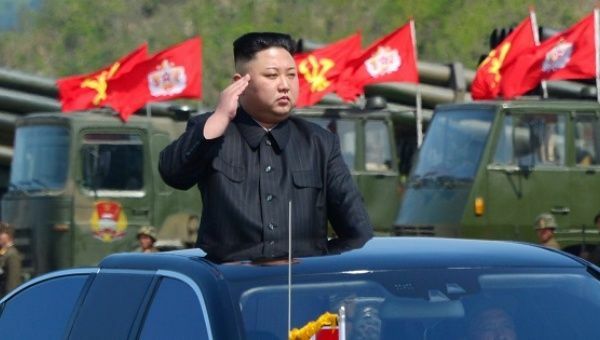 North Korean Media Criticizes China over Nuclear Warning. Recent satellite photos show that activities have resumed at North Korea’s nuclear testing site. North Korea’s state media published a rare criticism of China on Wednesday, accusing Chinese state media commentaries of undermining its relations with Beijing and worsening current tensions on the peninsula.